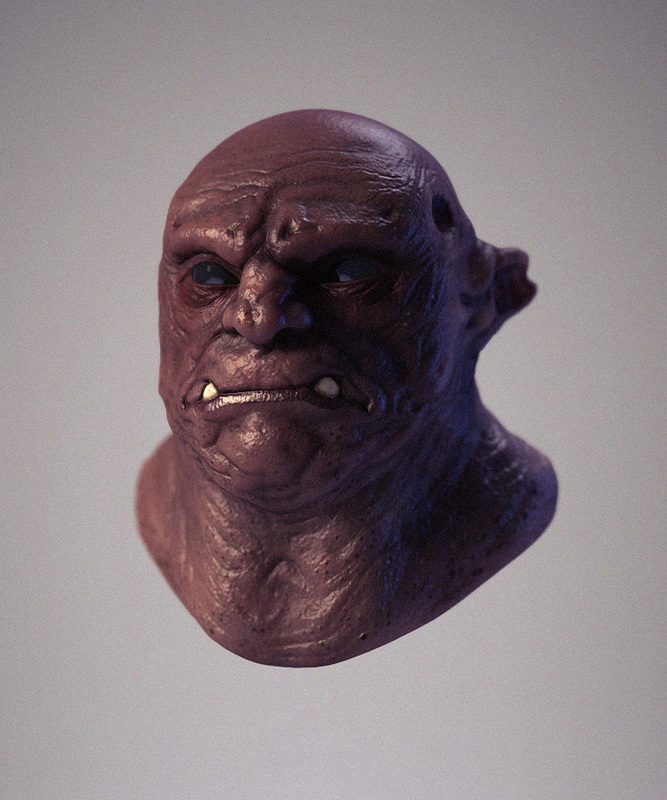 This is a sculpt done in zBrush and then rendered in vRay. It took me about 5 hours for sculpting and painting. The concept for this creature was done by Carlous Huante.